If you can’t beat them: buy them. That’s been the ‘status’ quo for Facebook under his Zuckerbergness, where competitors in the way are bought out and ‘merged’ into Facebook’s growing collaborative umbrella. Once a respected acquirer, the departure of Instagram co-founders Kevin Systrom and Mike Krieger this week has reignited the blowtorch on Mark Zuckerberg. 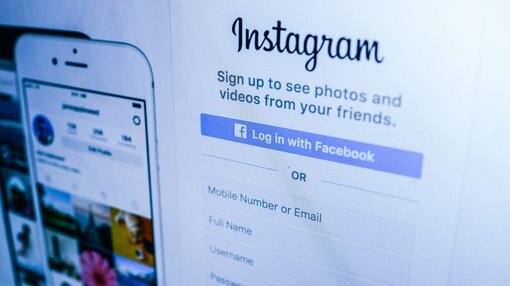 Systrom and Krieger flourished for six years with Facebook, but reports of a ‘directional change’ for Instagram originating from the Facebook CEO led to the duo’s departure. Much like the giant boulder in Indiana Jones and the Raiders of the Lost Ark, Facebook is gathering steam and nothing will slow it down. This aggressive mentality has seen it finalise over 60 acquisitions and/or mergers. You can’t blame the social network for protecting its global empire, but will it come at an eventual cost? While Instagram has flourished financially under the guidance of Facebook, it’s not the first company to clash heads with the incumbent. WhatsApp was founded by Brian Acton and Jan Koum in 2009. The instant messaging app held one key difference over its peers: no ads. The freeware cross-platform messaging service has enjoyed swift global adoption, reaching 1.5 billion monthly users in December 2017. WhatsApp was acquired by Facebook for a whopping US$19 billion in 2014. But there was just one small problem: at the time of the acquisition, aside from piecemeal annual subscription fees (around US$0.99) WhatsApp didn’t really make any money. 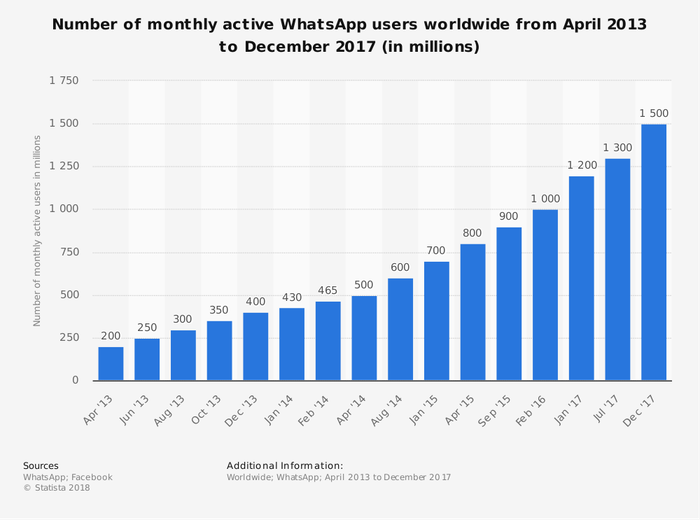 “WhatsApp is on a path to connect 1 billion people. The services that reach that milestone are all incredibly valuable,” Zuckerberg said upon completion of the deal. Unfortunately from the outside looking in, Acton and Koum didn’t know what they signed up for when they ‘chose to work’ with Facebook. The duo were at constant loggerheads with key members at board level, and Facebook’s sustained push to launch advertising on WhatsApp and concerns over user privacy was the key factor behind their exit earlier this year. Acton has since accused the company of using him to mislead EU regulators and claimed he lost considerable creative input on the platform’s future. “At the end of the day, I sold my company. I am a sellout. I acknowledge that,” he said in an interview with Forbes. “Here’s what will change for you, our users: nothing. “WhatsApp will remain autonomous and operate independently. You can continue to enjoy the service for a nominal fee. You can continue to use WhatsApp no matter where in the world you are, or what smartphone you’re using. Fast forward five years, and Facebook has confirmed that the first ads will make their way onto WhatsApp 'shortly.’ The announcement, which came in August, suggested that ads will be rolled out onto WhatsApp statuses (where user stories are featured). When you combine this announcement with the recent launch of WhatsApp Business, WhatsApp for Business API and P2P payments, the writing is on the wall. In a statement, Facebook reaffirmed its commitment to monetising the app. "Facebook fosters an environment where independent-minded entrepreneurs can build companies, set their own direction and focus on growth while also benefiting from Facebook’s expertise, resources and scale. This approach is working well with Instagram, and WhatsApp will operate in this manner." Lightbox was an Android photo sharing app which allowed users to curate and share images. Founded by Thai Tran (a former product manager at Google) and Nilesh Patek, the app released on June 5 2011. By December of the same year, Tran indicated that the app was approaching one million downloads, and was featured in PC World’s 100 Best Products of 2011. Oh yeah. I remember that! That was so cool. Lightbox’s mercurial rise caught the attention of Facebook, which promptly acquired Lightbox for an undisclosed amount on May 5 2012. Barely one month later on June 15, Facebook shut down Lightbox. While I don’t have specific details on why Facebook killed Lightbox just one month after acquisition, the below picture is probably an accurate summation. It’s been a nightmare year for Facebook. In isolation the departure of Systrom and Krieger is an inconvenience, but we’ve all heard about the infamous Cambridge Analytica scandal and that’s just the beginning.